The seventh in a series of articles about priesthood quorums and their purposes. 25908_000As a Latter-day Saint, you have likely heard General Authority and Area Seventies speak in local or general Church meetings, or you may have read articles written by these leaders in the Church magazines. But do you understand the manner in which the Quorums of the Seventy are organized or the functions Seventies serve? First, some brief background: In February 1835 the Prophet Joseph Smith called the first Seventies in this dispensation. In the years that followed, the calling of the Seventies developed to meet the changing needs of the growing Church. 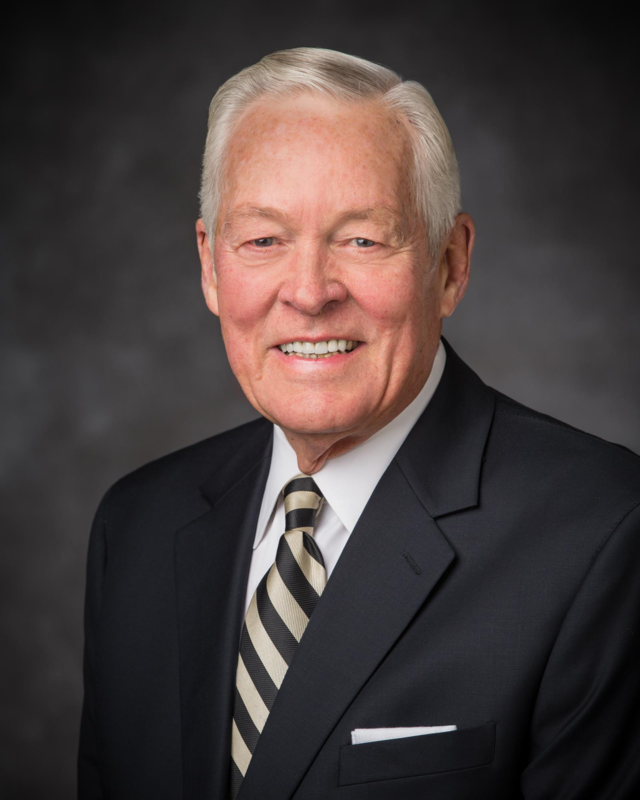 In 1975 President Spencer W. Kimball reconstituted the First Quorum of the Seventy, and the following year, the 21 men who had been called as Assistants to the Twelve were ordained Seventies and made members of the First Quorum. Ten years later, in 1986, the seventies quorums in stakes throughout the Church were discontinued, and those serving as seventies returned to elders quorums or were ordained high priests. Three years later, in 1989, the Second Quorum of the Seventy was organized. Members of this quorum serve under a five-year call. Members of the First Quorum serve until they reach age 70, at which time they are designated as emeritus members. There may be occasional year-by-year extensions as determined by the First Presidency and Quorum of the Twelve Apostles. Members of these two Quorums of the Seventy are General Authorities and are given assignments by the First Presidency and the Quorum of the Twelve Apostles. They serve full time and may be assigned to supervise the Church anywhere in the world. Latter-day revelations provide that the Seventy are “to preach the gospel, and to be especial witnesses [of Jesus Christ] … in all the world” (D&C 107:25). Furthermore, they “are to act in the name of the Lord, under the direction of the Twelve … in building up the church and regulating all the affairs of the same in all nations” (D&C 107:34). The unique and singular calling of the Seventy is clearly established in the revelations: “It is the duty of the [Twelve] to call upon the Seventy, when they need assistance, to fill the several calls for preaching and administering the gospel, instead of any others” (D&C 107:38). The Seventy do not receive additional priesthood keys, but with each assignment they receive from the First Presidency or the Quorum of the Twelve Apostles, they are delegated authority to accomplish the assignment given. The General Authority Seventies meet in regular quorum meetings. Those assigned at Church headquarters meet weekly. These quorum meetings may consist of doctrinal and Church history instruction and training and, from time to time, counsel from the Twelve Apostles and the Presidency of the Seventy. In 1997 the First Presidency and Quorum of the Twelve Apostles organized the Third, Fourth, and Fifth Quorums of the Seventy. In 2004 the Sixth Quorum of the Seventy was organized, and in April 2005 the Seventh and Eighth Quorums of the Seventy were organized. There are currently 195 members of these six quorums. Members of these quorums are faithful brethren who live throughout the world. They are called Area Seventies, thus distinguishing them from General Authority Seventies. Area Seventies live at home and serve on a Church-service basis, much like a bishop or a stake president, for a designated number of years. They receive assignments similar to those received by General Authority Seventies, with the exception that they serve in their local areas rather than worldwide. These six quorums are organized geographically. The Third Quorum includes Area Seventies located in Europe and Africa. The members of the Fourth Quorum live in Mexico, Central America, and the northern part of South America. The Fifth Quorum members are in the western parts of the United States and Canada, and the members of the Sixth Quorum live in the central, southern, and eastern parts of the United States and Canada and in the Caribbean. The Seventh Quorum members are located in Brazil and the southern areas of South America, and the Eighth Quorum members are located in Asia, Australia, New Zealand, Pacific islands, and the Philippines. Members of these six quorums meet in quorum meetings annually in Salt Lake City during April general conference and also annually somewhere in the designated geographical part of the Church where they live. The revelations contain provisions for additional Quorums of the Seventy, “until seven times seventy, if the labor in the vineyard of necessity requires it” (D&C 107:96). The Presidency of the Seventy presides over all members of these Quorums of the Seventy. The Presidency of the Seventy consists of seven members of the First or Second Quorum of the Seventy who are called by the First Presidency and are given authority to preside over the Seventy. Following the pattern established in the time of the Prophet Joseph Smith, the modern-day Quorums of the Seventy are “instituted for traveling elders to bear record of my name in all the world, wherever … mine apostles, shall send them to prepare a way before my face” (D&C 124:139). Members of the Quorums of the Seventy seek to act in their assignments in harmony and unity and “in all righteousness, in holiness, and lowliness of heart, meekness and long suffering, and in faith, and virtue, and knowledge, temperance, patience, godliness, brotherly kindness and charity” (D&C 107:30; see also D&C 107:27). The Seventy consider it a great privilege to serve under the direction of the First Presidency and the Quorum of the Twelve Apostles. As a member of the Presidency of the Seventy, I am grateful for the inspired organization of this Church.